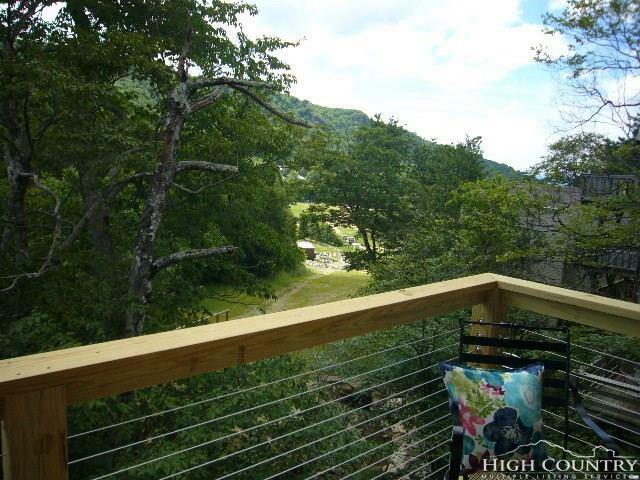 Excellent remodeled condominium directly at top of Ski Beech Terrain Park. Walk to skiing. All upgraded new features in 2014 total rebuilt from walls in. 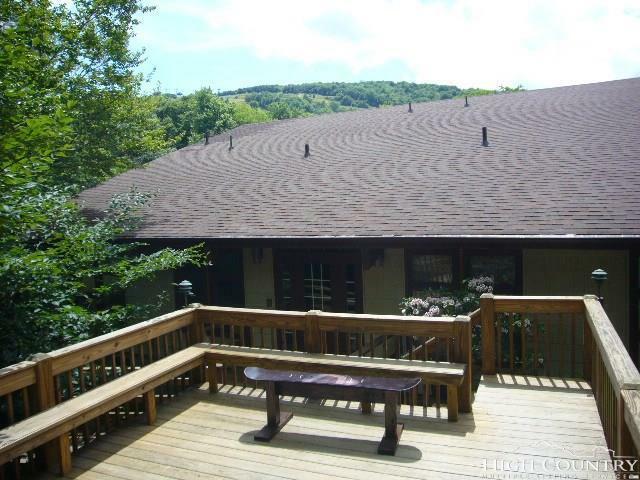 Two bedrooms on main level (one being used as office) with 2 baths and lovely master bedroom suite upstairs. Great rental. Wood floor laminate, wood walls, high ceiling in living area. 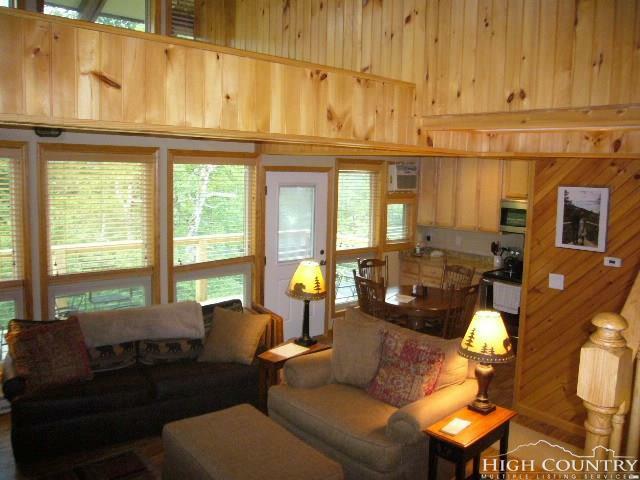 Large deck in from for entertaining and rear deck to watch winter activities. 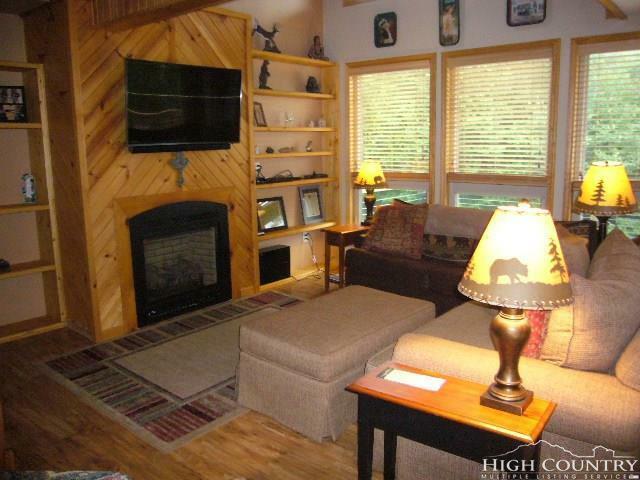 Furnished with few exceptions. A must see property.